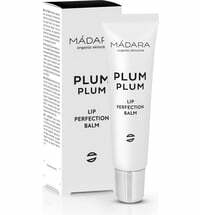 Coconut was selected as the key ingredient for this lip balm due to its vitamin-rich, hydrating and conditioning properties. 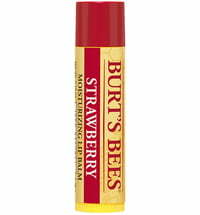 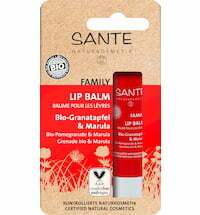 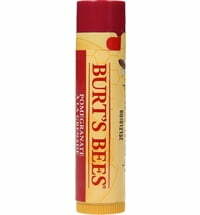 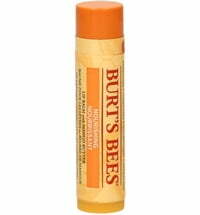 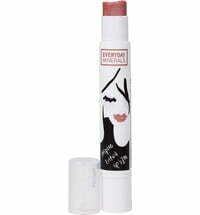 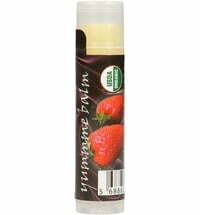 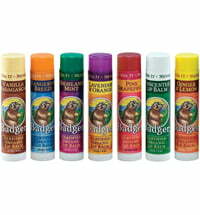 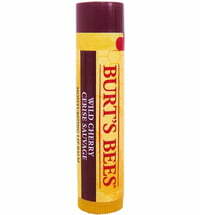 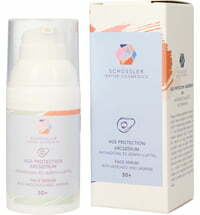 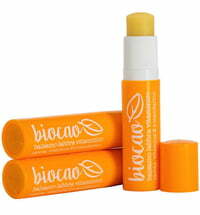 The lip balm also contains protecting cocoa butter and skin-caring beeswax. 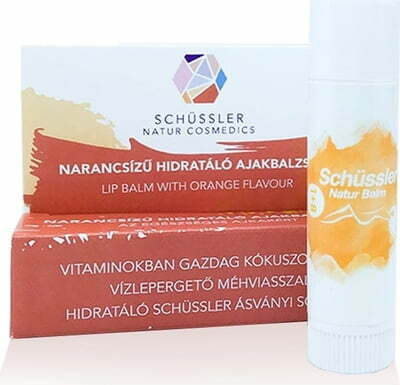 Schüssler's No. 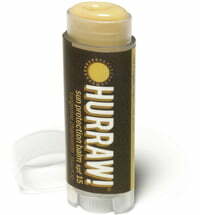 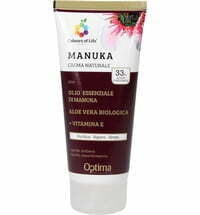 1 salt (Calcium Fluoratum) and No 8 salt (Sodium chloratum) regenerate and moisturise the skin while orange oil lends the lips a supple feel, shine and beautiful scent.